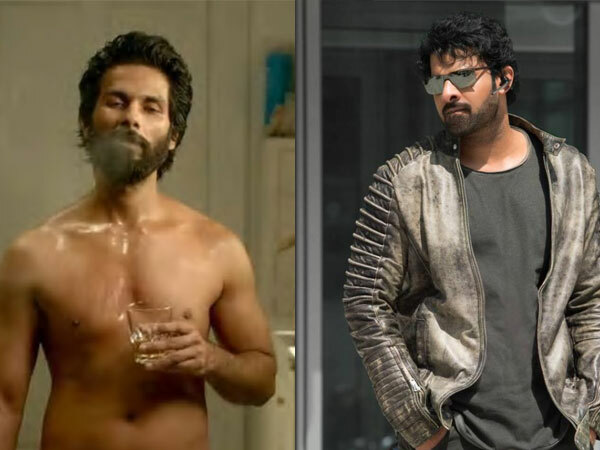 Baahubali actor Prabhas was all in praises for Shahid Kapoor after he had a look at latter’s movie: Kabir Singh’s trailer. A few days back, Kabir Singh makers did an official launch of Kabir Singh’s trailer that featured Shahid Kapoor and Kiara Advani. The movie is an official Hindi remake of Vijay Deverekonda’s Telugu blockbuster ‘Arjun Reddy’. Soon after the trailer went public, Shahid’s intense performances in the movie got him praises from netizens. Prabhas who is one amongst the superstars from South also has something to say after watching the same trailer. 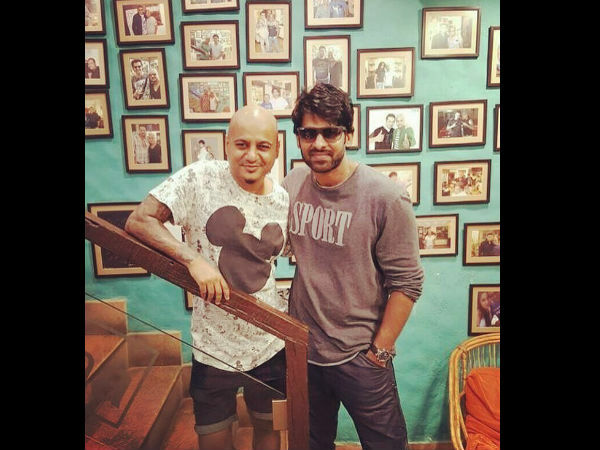 Celebrity hairstylist Aalim Hakim insisted the ‘Baahubali’ actor at the very moment to give a call to Shahid and share his experience, so that the two superstars can connect with each other in order to sow seeds for a collaboration of the Hindi and Telugu film industry in the coming future. Prabhas Chatted With Shahid For A Good Seven-Odd Minutes “Seeing Prabhas’ reaction to the promo, I called up Shahid and handed him the phone. The former praised him and said that Kabir Singh looks even better than the original. Both of them chatted for a good seven-odd minutes,” he further told the leading daily. Meanwhile, when it comes to work front Prabhas will play male lead in Sujeeth’s action-thriller ‘Saaho’ with Shraddha Kapoor as his female counterpart. The movie will be an Independence Day 2019 release.